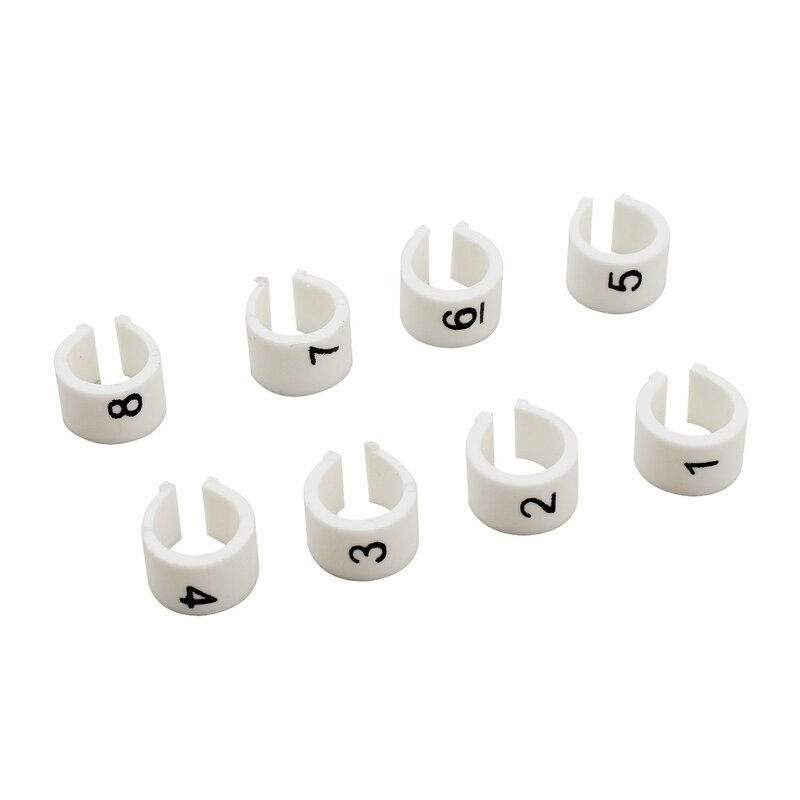 Eliminate firing order errors with the use of Mr. Gasket's wire markers. They are oil and grease resistant and easily read with black numbers on white rings. Set of 8. 8mm, wire size.